Each year, thousands of University of Wisconsin-Madison undergraduates get their first exposure to work in a research laboratory, some contributing to studies that may eventually be published by their faculty mentors in high-profile scientific journals. 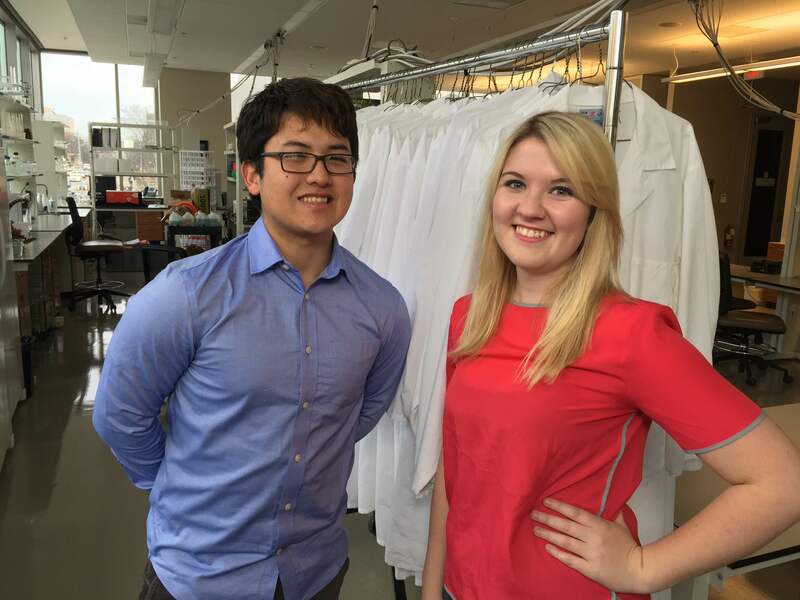 But it’s not all that often that undergraduates see their names on journal authors’ lists, and Eddie Ruiz and Stephanie Seymour — both UW-Madison juniors and accomplished lab workers — hope to change that by launching The Journal of Undergraduate Science and Technology (JUST). This spring, with two years working as an undergraduate lab assistant under her belt, Seymour helped biomedical engineering professor Kris Saha and his collaborators complete, write and publish a study in Biotechnology Journal. The team of eight authors described an automated method for examining individual living cells in detail, a technique that could be useful for drug screening and plotting the development of stem cells used in regenerative medicine. JUST, which is a registered student organization, will publish peer-reviewed studies whose first authors are UW-Madison undergraduates working in any scientific discipline that typically produces research for publication. 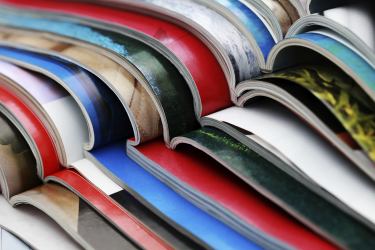 It would likely be Madison’s first foray into a journal format that is already popular at other research universities such as Caltech, Harvard and Texas. There is also a national publication, the American Journal of Undergraduate Research. With hundreds of undergraduates participating each year in UW-Madison’s Undergraduate Research Symposium, and a long list of friends and acquaintances already interested in writing up their work, Ruiz and Seymour — who will serve as the journal’s first co-editors-in-chief — expect plenty of interest when they open their first window for submissions on Jan. 19. Until then, they are recruiting other undergraduate volunteers to fill the panel of reviewers who will scrutinize submissions and to edit, design and market the publication. Students can apply through JUST’s website. Seymour began picturing a journal for undergrads as a way to learn more about what her friends in physics or chemistry labs are doing. Ideally, according to the founders, JUST would take a step beyond deeply technical subject matter to reach an audience that is not steeped in the minutiae of a particular branch of science. The editors hope to eventually issue awards for the best papers and host talks on publishing and emerging areas of research, but for now they’re focused on assembling a staff and providing an outlet for a growing crowd of unpublished, but enthusiastic, researchers.